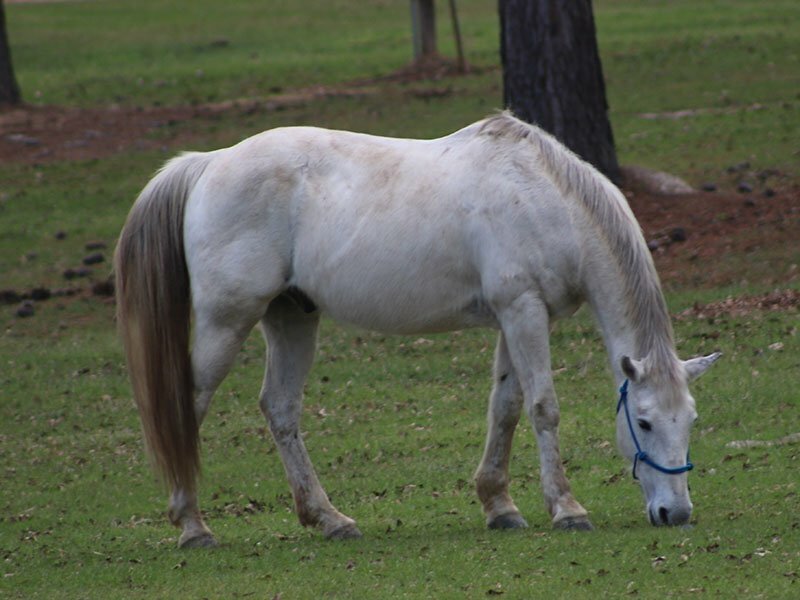 At Brushy Creek Ranch, we want all of our guests to experience the love of horseback riding! 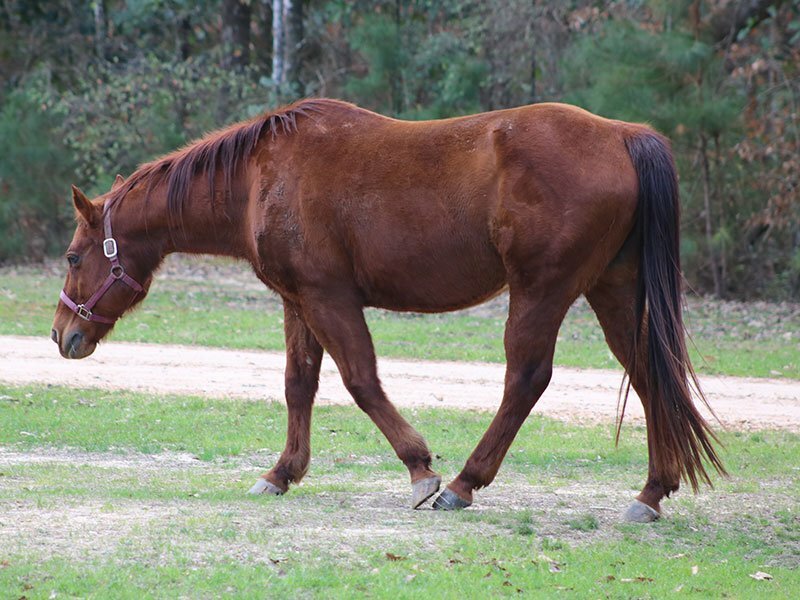 We have a wide variety of horses and mules and their full time job is to ride the trails. Our mounts are designed for beginners, intermediate, or advanced riders. 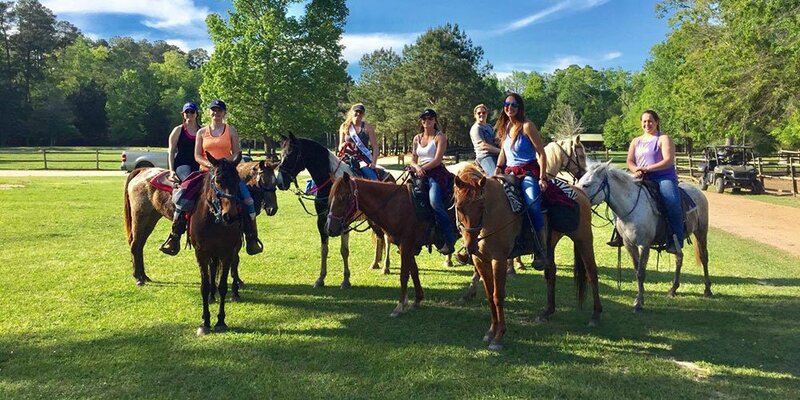 If you are a beginner rider, with limited to zero experience, you can rest assured that our guides will take time with you prior to riding and show you how to gain and keep control using your reigns. We pride ourselves in being very patient and good teachers when it comes to our guests and horse rentals. Our number one priority is the safety of the rider and the mount. 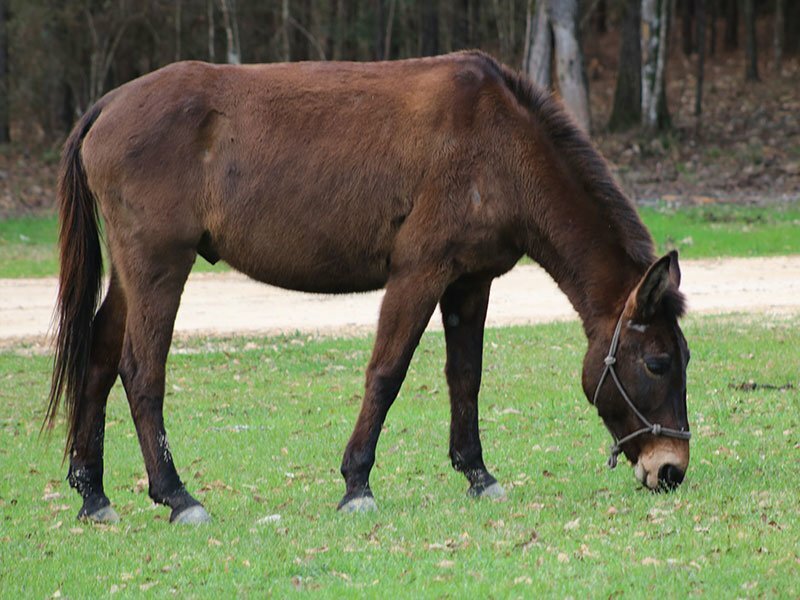 Horses & mules are available to rent upon 24 hour notice. The prices listed below include all tack and a guide. Weekend rentals are available for experienced riders for $200. That includes Friday-Saturday. Liability waivers will be available upon arrival and the option to wear helmets will be presented.